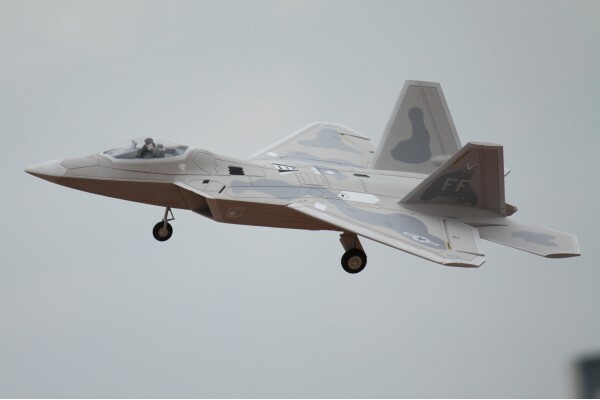 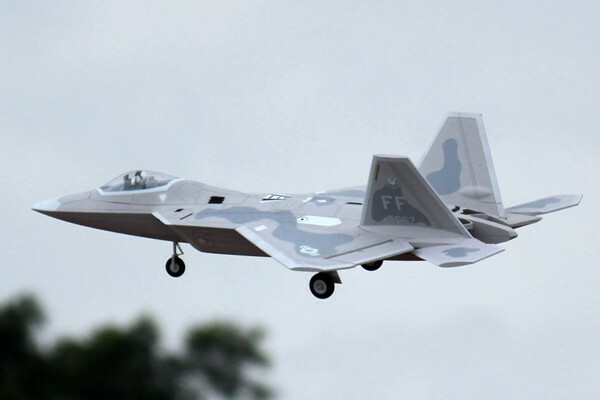 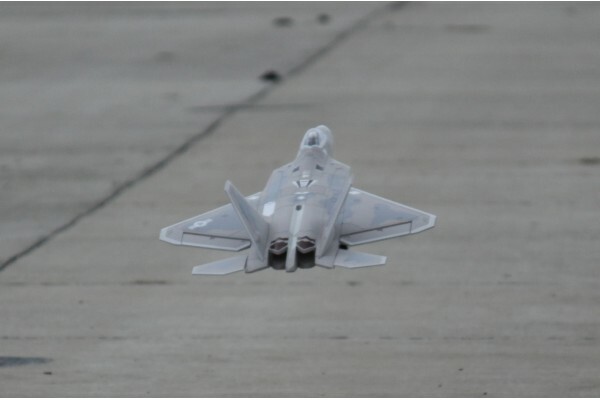 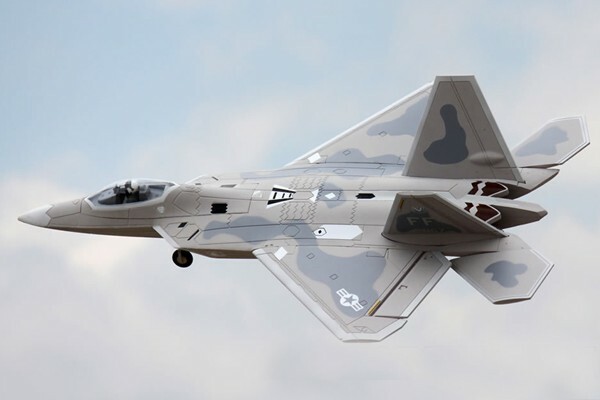 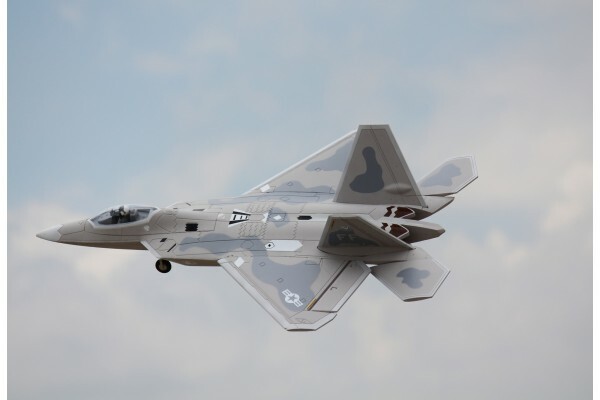 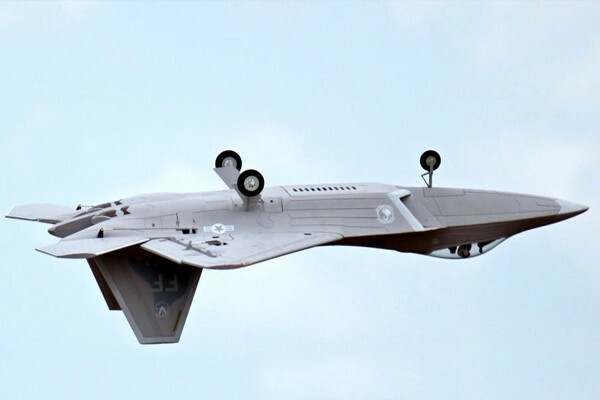 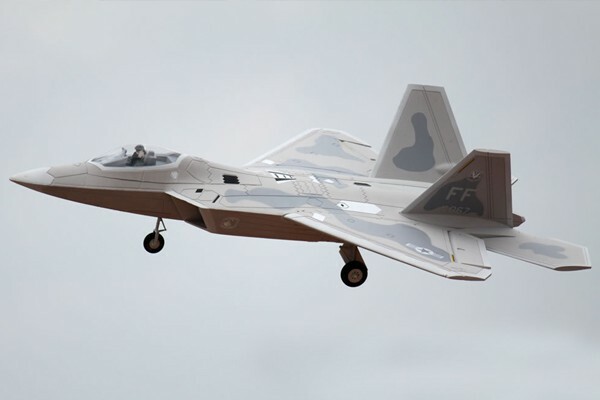 Introduced in 2005, the F-22 Raptor is the US Air Force's ultimate super-maneuverable, stealth fighter aircraft. 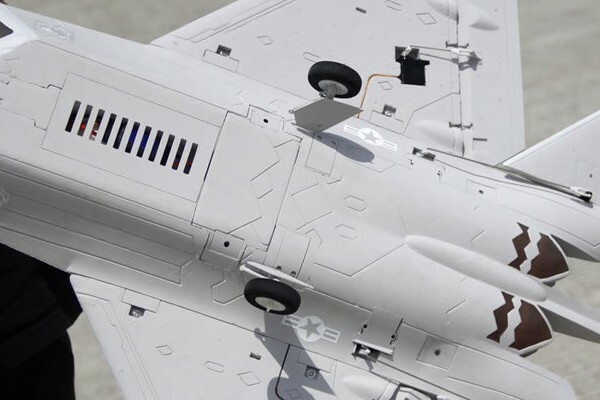 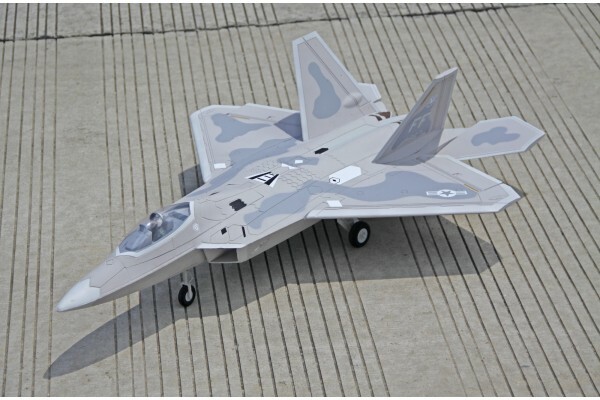 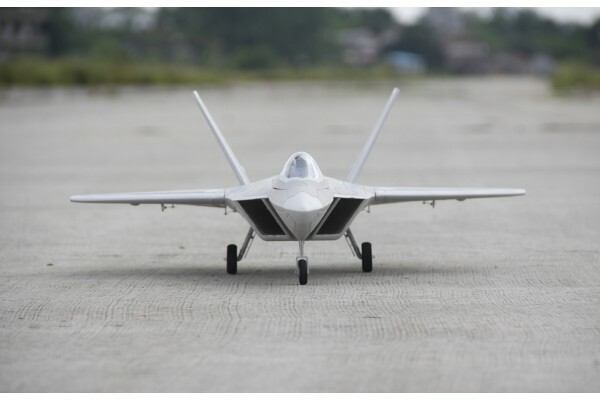 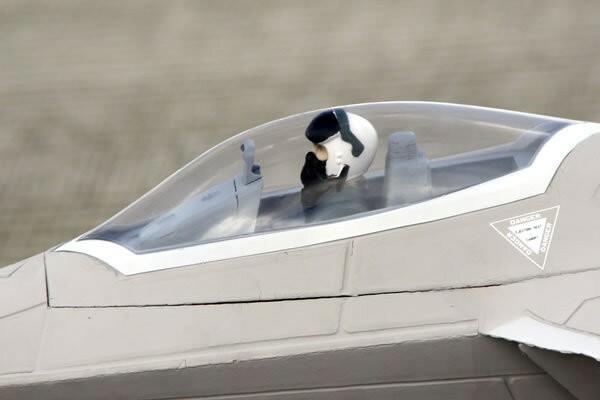 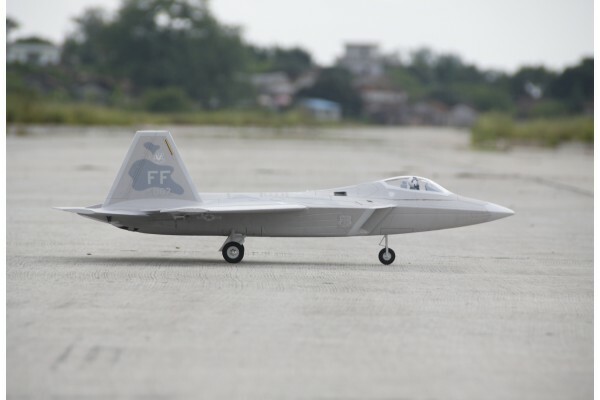 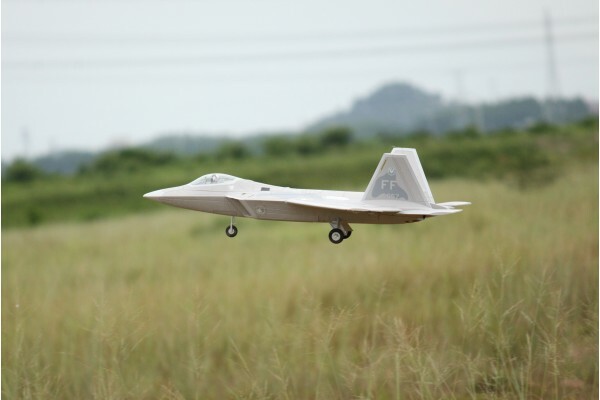 The clean lines, stealth profile, and scale details are all captured in this exceptional 64mm EDF Jet from Freewing Models. 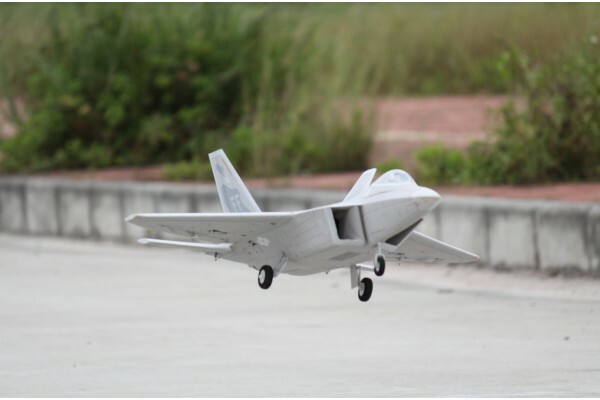 Simplicity and durability were major design factors with this model. 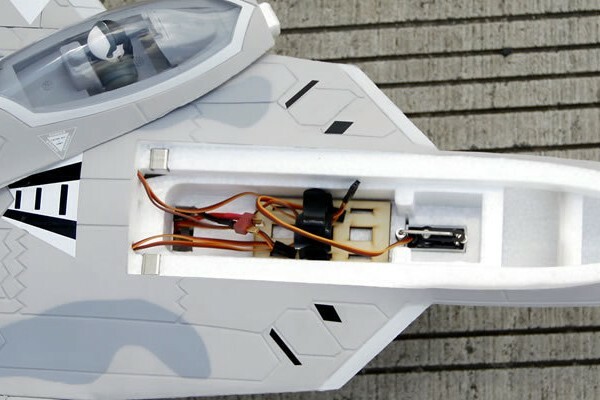 All airfoil surfaces (main wings, rudders, and elevators) are attached to the fuselage using a new modular joiner system which improves strength and allows easy parts replacement. 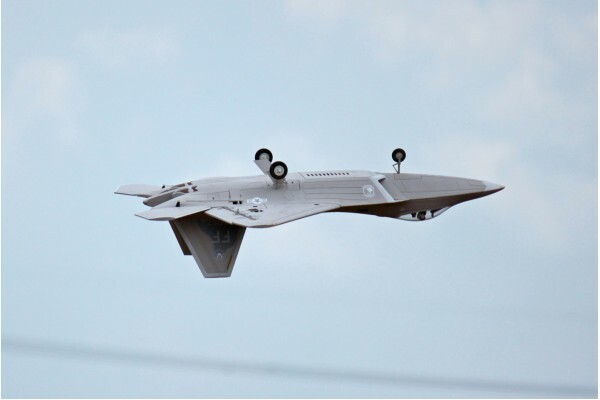 Quality electronic components come pre-installed so you can be in the air in less then one hour.